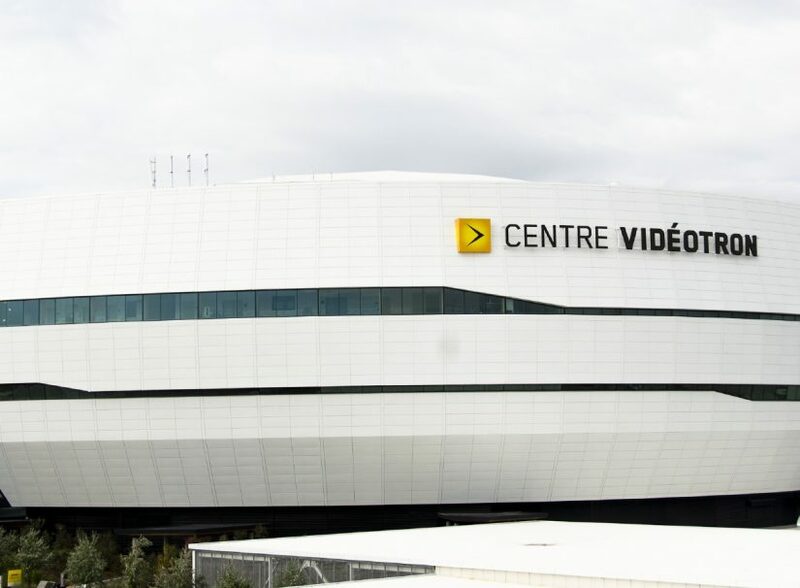 Epsylon specializes in tailor-made unitized curtain walls, while favoring a product diversification strategy. We focus our efforts on researching and developing increasingly high-performing, innovative systems. Our products are arranged into five different series, but our approach focuses on developing tailor-made solutions for every project entrusted to us. Team up with our experienced technicians and engineers and bring your vision to reality. Should you need further details and technical information on our products, do not hesitate to contact us for our technical catalogue. 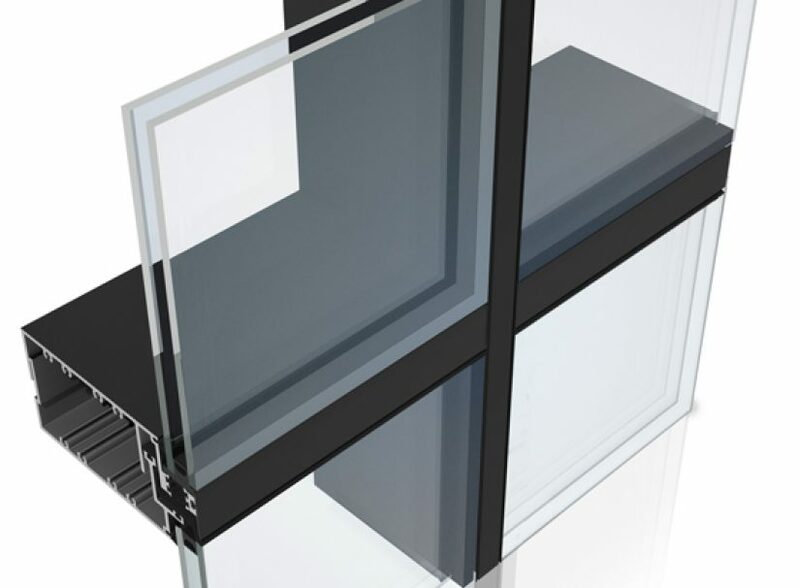 High-quality stick curtain wall systems that are manufactured in our factory and assembled on site. 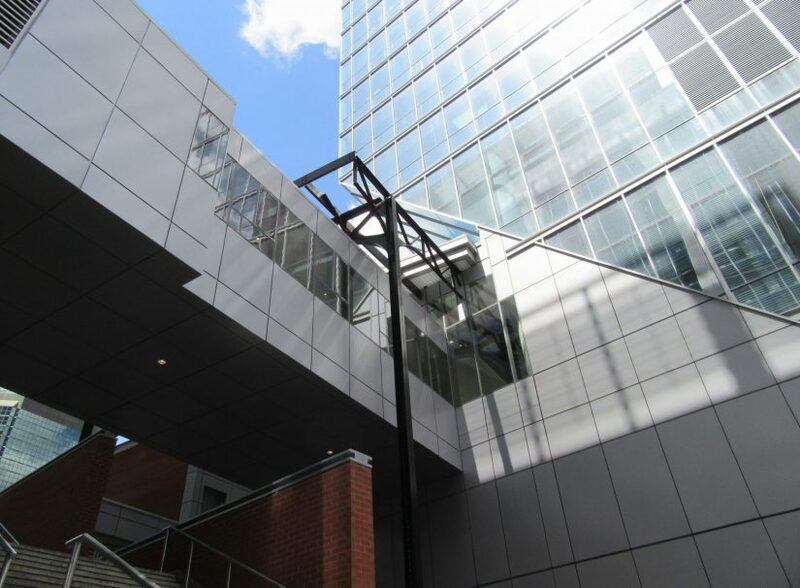 These aluminum-framed vertical curtain walls with thermal break extruded aluminum tubular profiles and free-standing frames are designed to meet expected requirements, criteria, and performance standards. 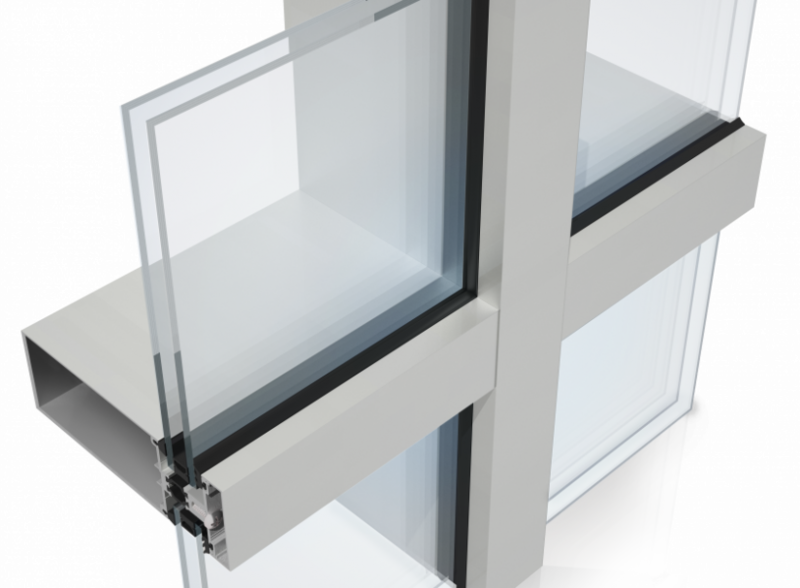 They are manufactured in sections, pre-finished in our factory and made of vision glazing, decorative spandrels, accessory components, anchoring devices as well as other related components. 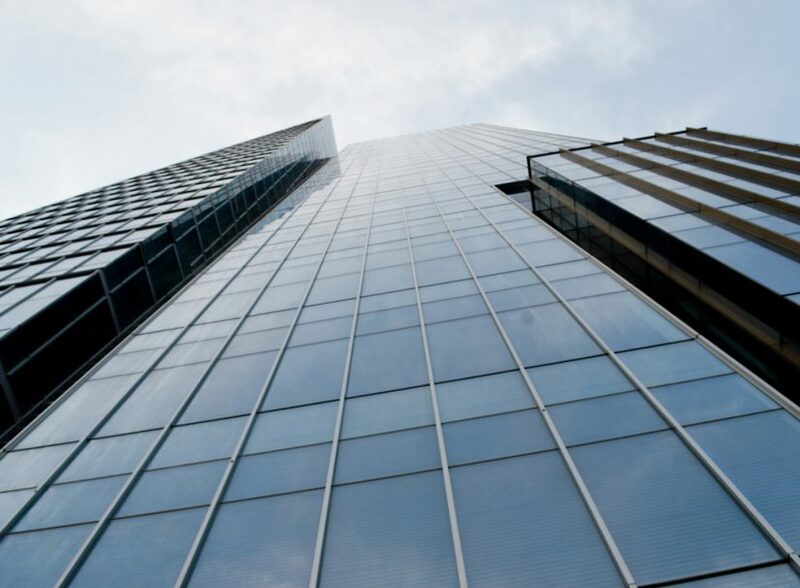 High-quality unitized curtain wall systems that are manufactured and assembled in our factory. 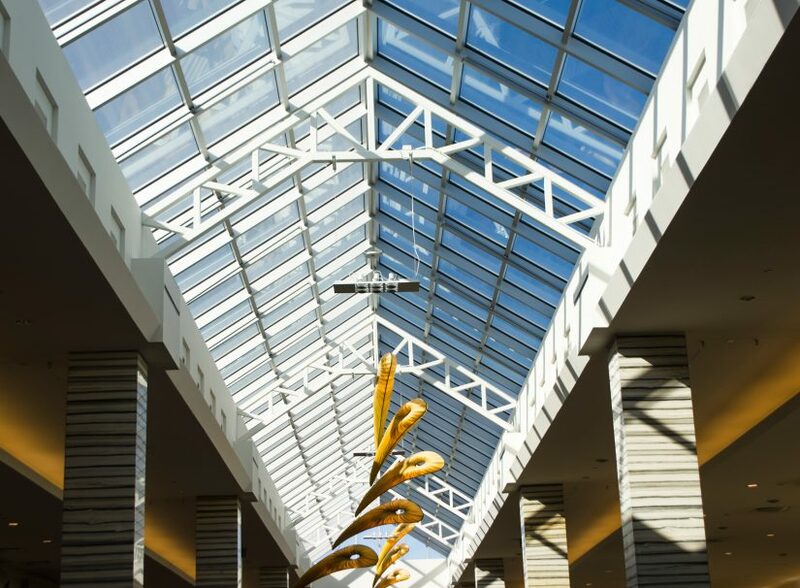 These aluminum-framed vertical curtain walls with thermal break extruded aluminum tubular profiles and free-standing frames are designed to meet expected requirements, criteria, and performance standards. 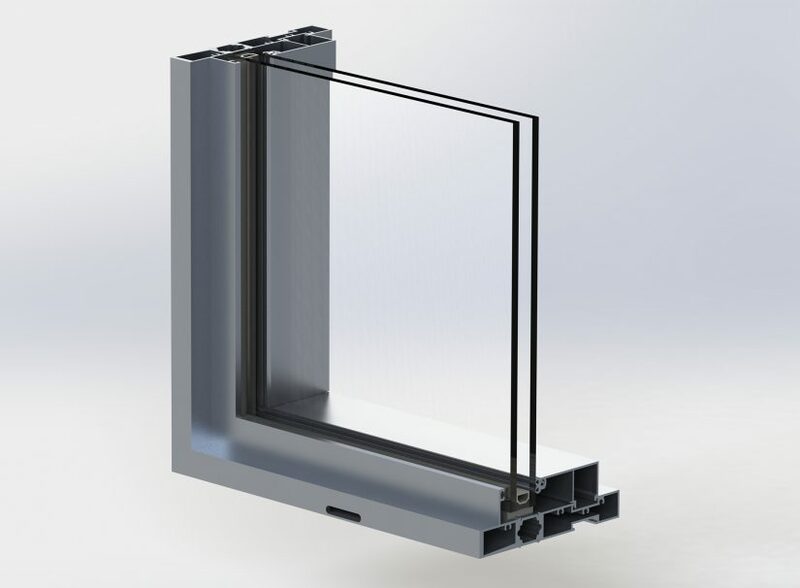 They are manufactured in sections, pre-finished in our factory and made of vision glazing, decorative spandrels, accessory components, anchoring devices as well as other related components. This is a cost-effective solution for larger buildings. 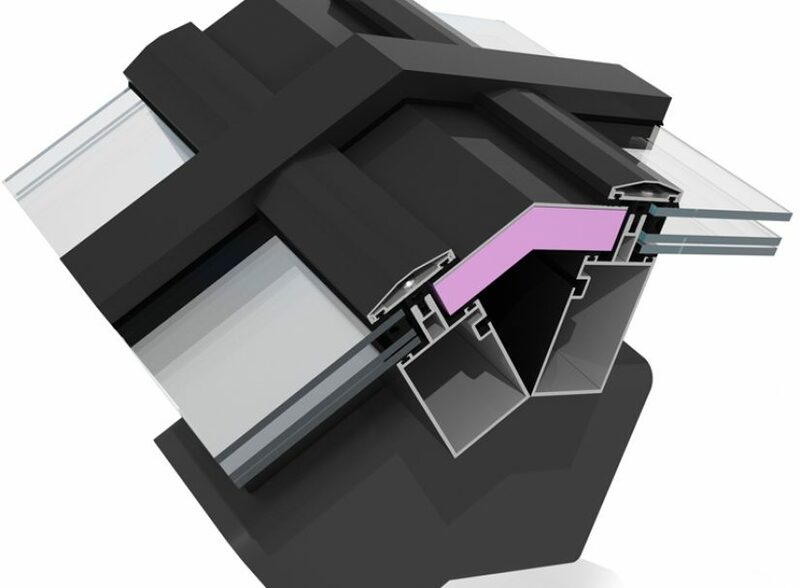 Curtain walls with inclined sections to varying degrees (skylights) that are equipped with water drainage system and condensation eavestroughs. 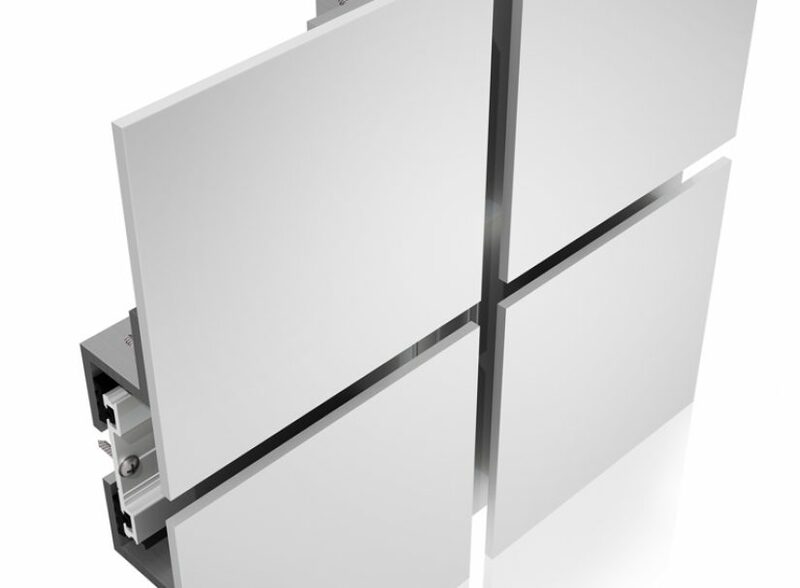 Aluminum-framed architectural paneling systems that are equipped with aluminum extruded profiles and foldings. 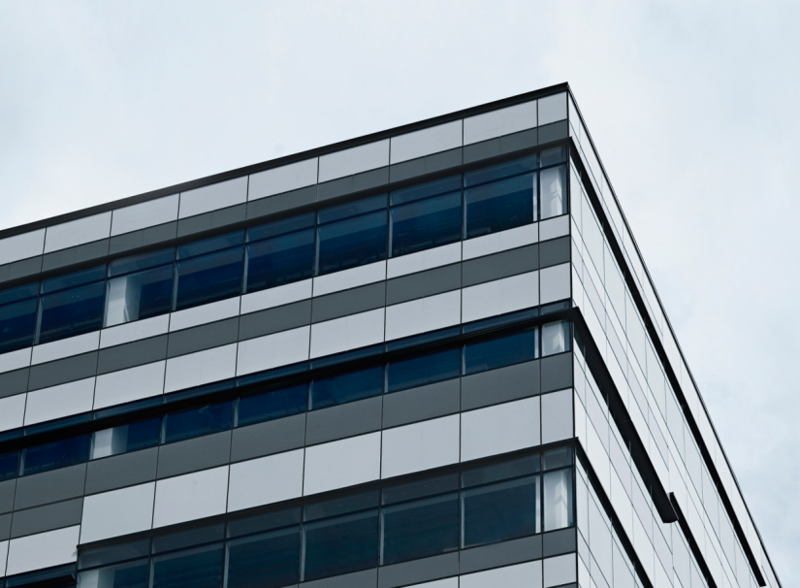 Our aluminum panels are designed to meet expected requirements, criteria, and performance standards. They are manufactured in sections, pre-finished in our factory and equipped with decorative panels, accessory components, anchoring devices as well as other related components. They allow for greater design flexibility and versatility. Furthermore, they are available in a broad range of colors and finishes. Professional grade aluminum windows that offer numerous possibilities of open in / open out window systems. Specifically manufactured to be perfectly integrated to commercial buildings, hotel complexes and multi-use buildings, among others.